Are you looking for a trusted Greenwich provider of an innovative procedure to help you rejuvenate your skin and erase away signs of aging, scars and other bothersome skin conditions? Dermapen is the world’s most advanced natural collagen induction therapy system It’s a pen, but it should be called an eraser. Dermapen microneedling erases away scars, wrinkles, large pores, stretch marks and other skin conditions. It encourages collagen production deep within the skin. The handheld device punctures the top layer of skin with multiple fine needles that are directed to the exact areas that need improvement. Because it does not damage the surface skin and works directly on the lower layers, Dermapen causes skin to rejuvenate itself from the bottom up. The thin, pen-like shape of Dermapen means that hard-to-reach areas like the nose or around the lip are easy to treat. 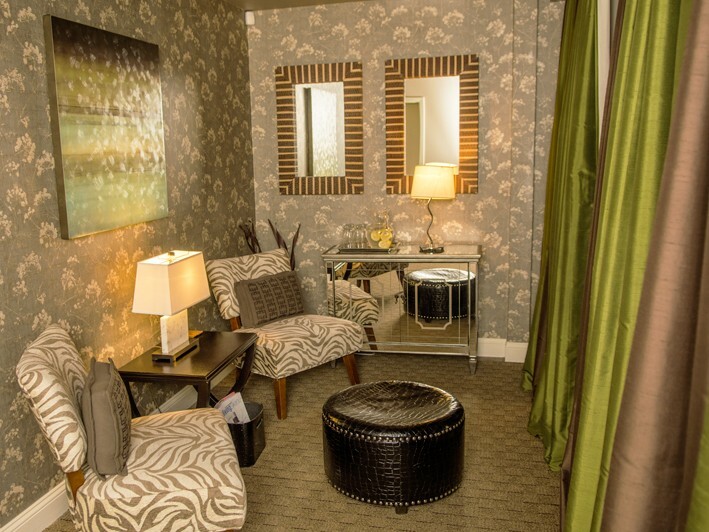 Your Dermapen treatment at Serenity Spa will be performed by a medically trained aesthetician. 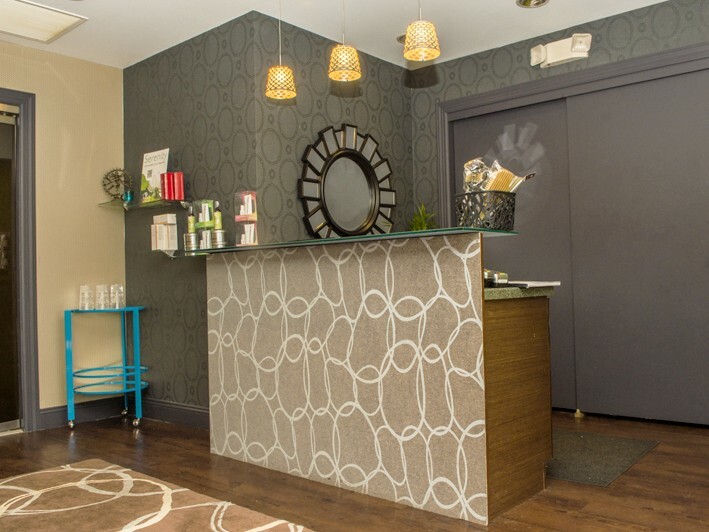 This award winning day spa is home to some of the country's most in-demand aestheticians, masseurs, makeup artists, hair stylists and colorists. 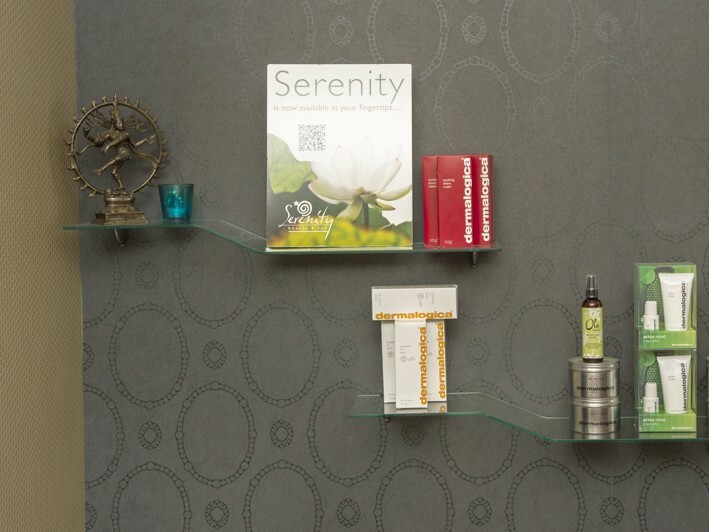 Every Serenity beauty professional is specially trained to design customized treatments addressing your specific personal needs, while easing both your body and mind back into balance. In addition to this promotion - Serenity Beauty & Spa offers an array of services including an extensive list of medical grade facials, soothing massage treatments and effortless waxing. You'll leave feeling renewed and restored, with your individual beauty shining through. 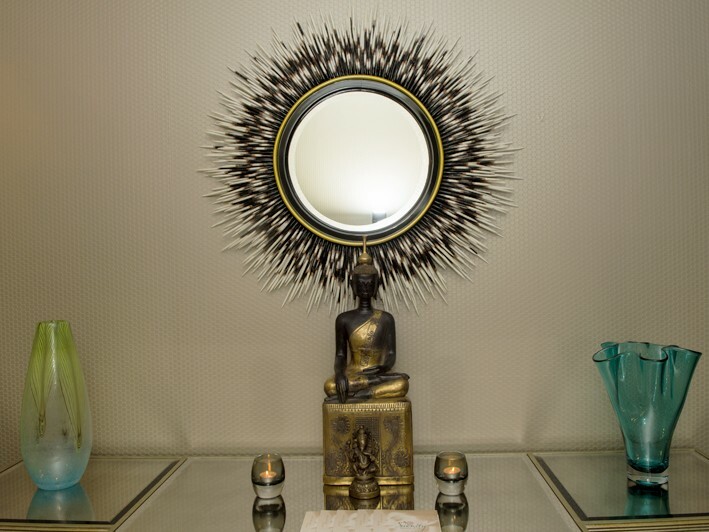 Nestled at the top of Greenwich Ave, Serenity Beauty & Spa is a full service oasis renowned for creating luxurious, personalized treatments for clients.